Having participated in many NDIS planning meetings for our clients, a very concerning recurring theme occurred over and over again. When we asked the support coordinators or the NDIS planners what made them qualified to make potential life or death decisions about clients with Tracheostomy, mechanical ventilation, non-invasive/mask ventilation needs such as BIPAP or CPAP and other medically complex conditions such as seizures we got awkward silence. When digging deeper we found that support coordinators and NDIS planners simply lack the skills and expertise when it comes to the aforementioned medical conditions. 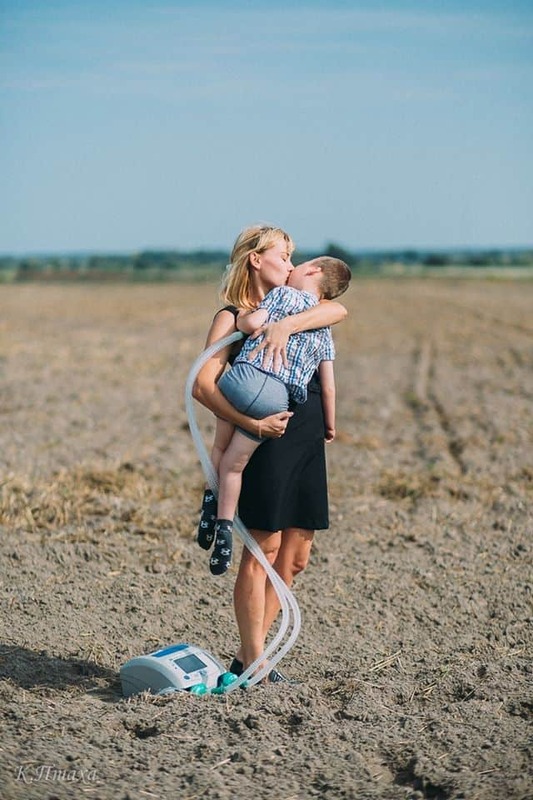 We therefore found that our service INTENSIVE CARE AT HOME has the necessary skills and expertise that is needed to manage the complex environment when it comes to Tracheostomy, mechanical ventilation, non-invasive/mask ventilation needs such as BIPAP or CPAP and other medically complex conditions such as seizures. If your loved one has a tracheostomy, mechanical ventilation and/or requires non-invasive/mask ventilation needs such as BIPAP or CPAP and has been referred to the NDIS you are entitled to a support coordinator. Many NDIS approved organisations offer support coordination. 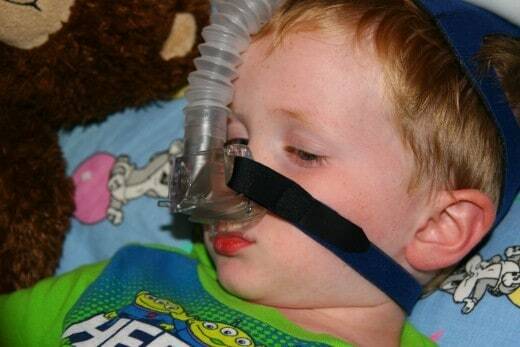 Very few organisations have the expertise and skills needed to understand the clinical needs when it comes to tracheostomy, mechanical ventilation, non-invasive/mask ventilation needs such as BIPAP or CPAP as well as other complex medical conditions such as seizures. 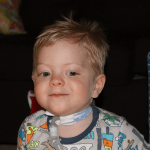 Tracheostomy, mechanical ventilation, non-invasive/mask ventilation needs such as BIPAP or CPAP and other medically complex conditions such as seizures require the skills of intensive care nurses. 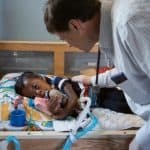 INTENSIVE CARE AT HOME is employing hundreds of years of Intensive Care nursing experience and you’ll be in the best of hands when it comes to Tracheostomy, mechanical ventilation, non-invasive/mask ventilation needs such as BIPAP or CPAP and other medically complex conditions such as seizures. No other service in Australia can offer the expertise that we can offer in these highly specialised areas. 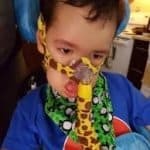 We have acquired decades of experience when it comes to Tracheostomy, mechanical ventilation, non-invasive/mask ventilation needs such as BIPAP or CPAP and other medically complex conditions such as seizures and we therefore have intellectual property in our service that is unmatched by other service providers. We have also successfully helped clients to get funding for nursing care instead of NDIS funding for support workers. 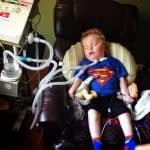 When it comes to Tracheostomy, mechanical ventilation, non-invasive/mask ventilation needs such as BIPAP or CPAP and other medically complex conditions such as seizures we can help you to successfully manage the complex environment of funding and get the best outcomes for you or for your loved one!